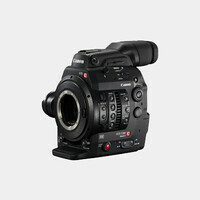 The camera records in your choice of XAVC-I, XAVC-L, or MPEG-2. 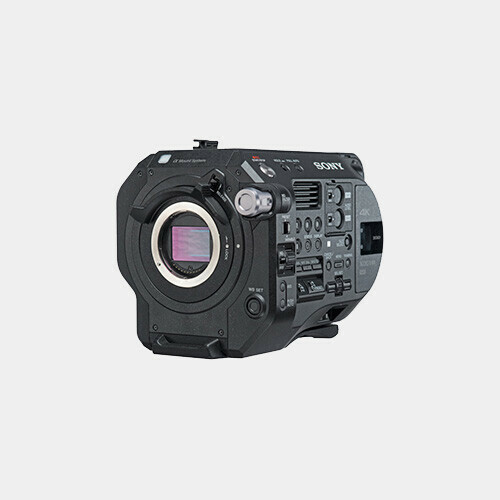 However, MPEG-2 recording does not support the high data rates the camera is capable of generating when shooting in UHD, and is limited to recording HD video only. The camera incorporates Dual XQD media card slots that support simultaneous or relay recording.